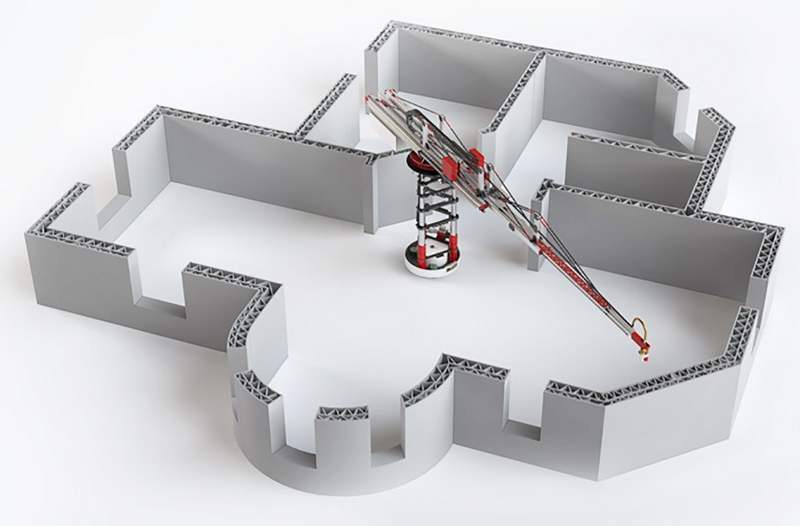 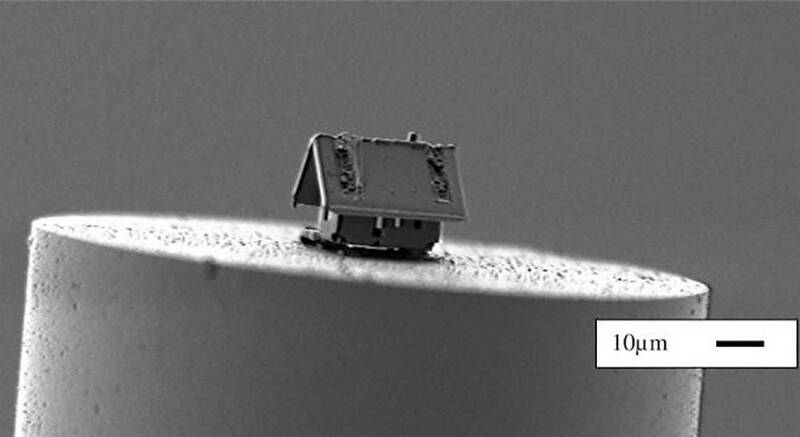 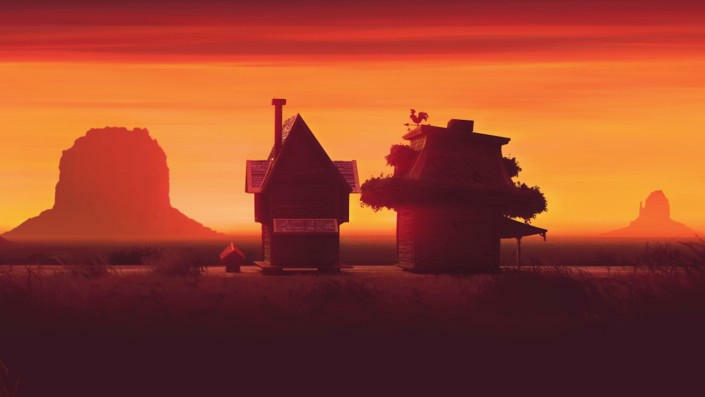 French scientists have constructed world’s smallest house, that you can put 50 of them on a pinhead. 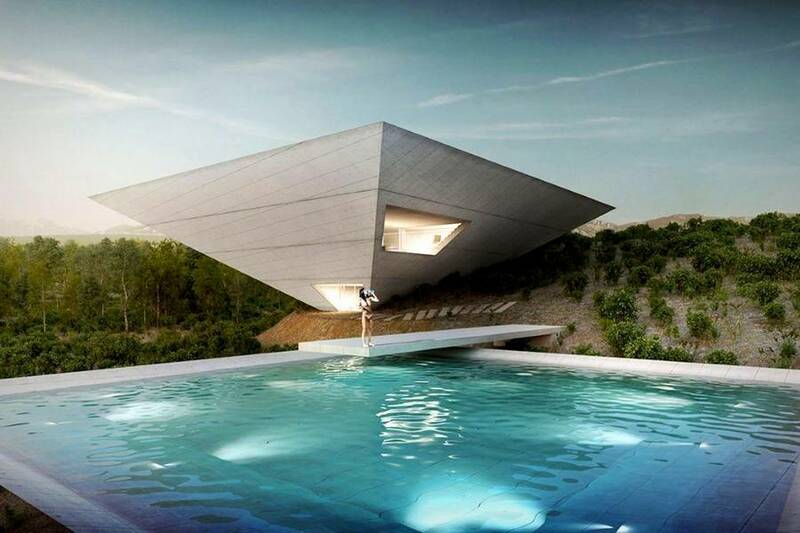 The gravity defying inverted pyramid shaped house, offers epic views of the surrounding forest, in Spain. 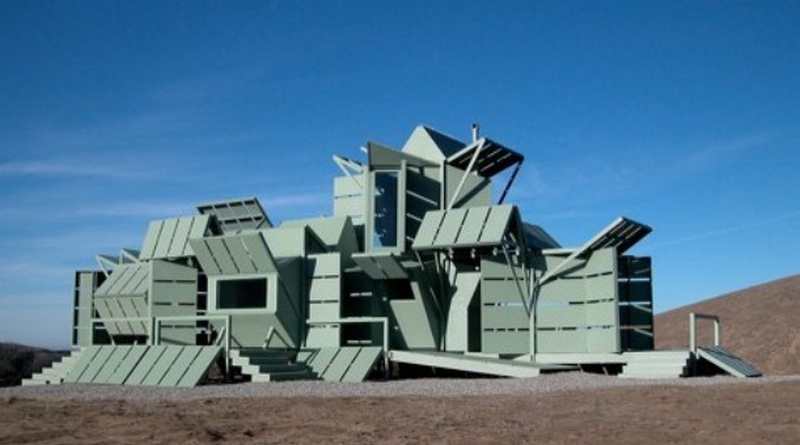 The shape-changing M-House with movable walls, transforms according to weather conditions. 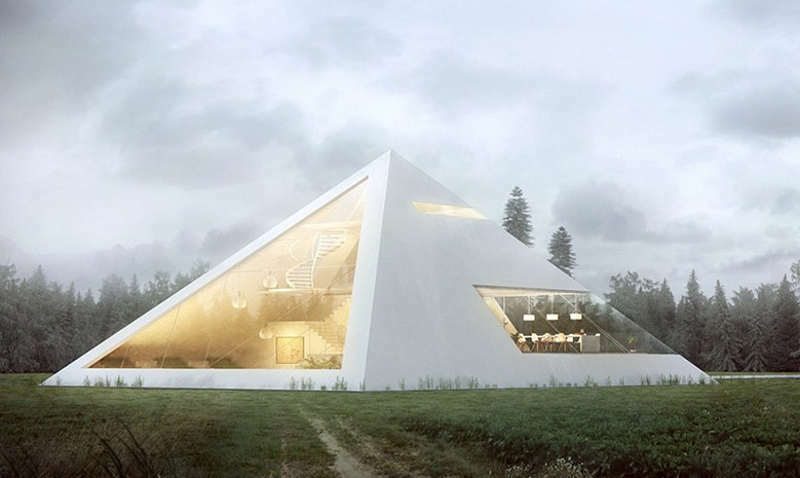 Inspired by the ancient Egyptian history, the Pyramid House is a very modern residence. 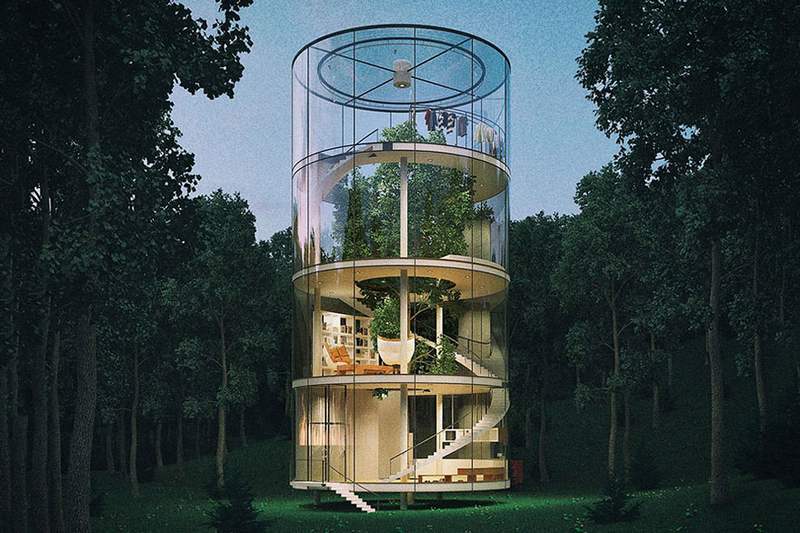 Modern Tree House is a tubular glass house built around tree, offering a unique 360° view. 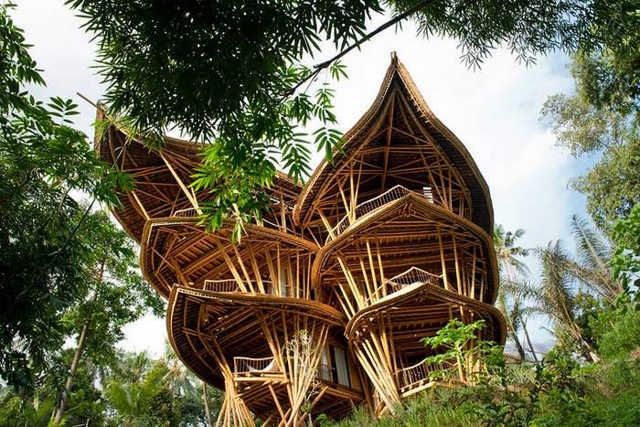 Incredible Bamboo houses in Indonesia by Elora Hardy, that spent with her team 5 years to create them. 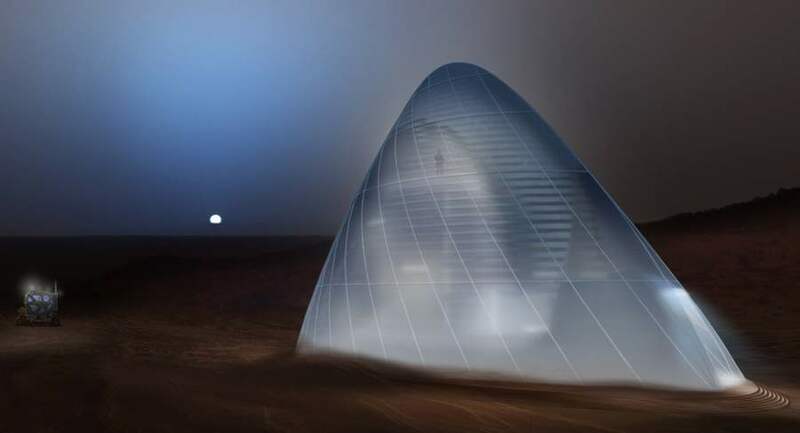 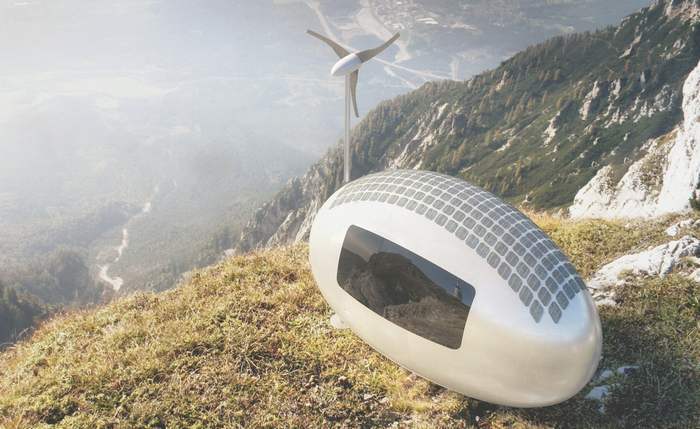 Ecocapsule is a portable low-energy green house packed into a compact form.